Is Donald Trump good for U.S. small businesses? One might assume so, considering that the presidential hopeful is a billionaire businessman. However, there’s no clear consensus on the issue — many owners, presidents and CEOs of small- to -mid-sized businesses think his outsider status would prove beneficial, while some business experts assert that Mr. Trump would in fact be the worst president for small business. Let’s take a closer look at why small business owners are supporting Trump. According to the Huffington Post, a lot of Main Street is on the candidate’s side because they’re fed up with politicians. “I don’t agree with everything [Trump] does, but what I do like about him, he’s not being bought by anybody else,” Hugh Joyce, owner of James River Heating Air Conditioning Co., told the publication. And that’s why he’s winning. 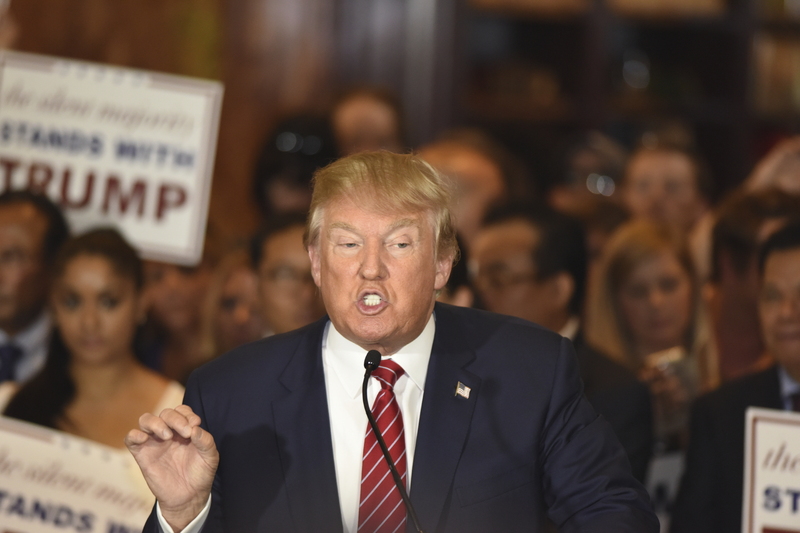 A recent Manta poll discovered that of small business owners who plan to vote in the primaries, 60 percent think Trump is the best Republican candidate for small businesses. As of this writing, Trump has won 329 delegates in the presidential primaries. It’s clear that small business owners have a favorite. As a billionaire, Trump simply can’t relate to the everyday struggles faced by a small business owner. It’s estimated that 40 percent of Fortune 500 companies were started by immigrants or children of immigrants. Trump’s proposed immigration policies could therefore have a negative impact on the U.S. economy, including small businesses. Mr. Trump also proposes slashing the U.S. Department of Education’s budget, which would directly affect certain initiatives, such as the Small Business Innovative Research (SBIR) program. With so many conflicting opinions, it’s hard to tell what a President Donald Trump could do for U.S. small businesses. What are your thoughts? Sound off on RMP Capital’s Facebook Page! Call 631.738.0047 to learn more about how RMP Capital makes funding your business easier.